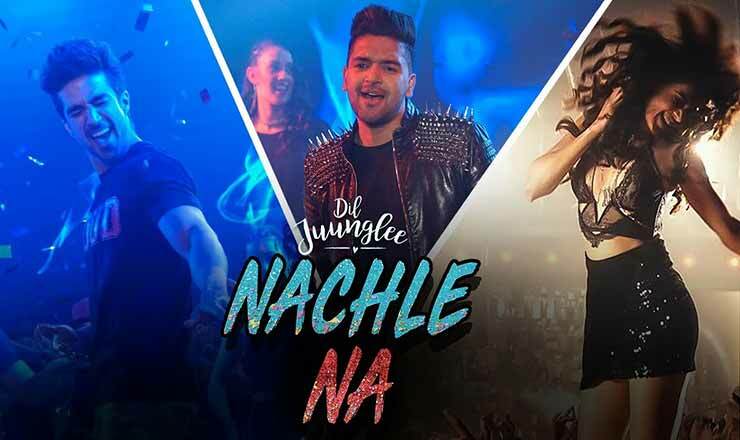 Nachle Na Hindi lyrics from Dil Juunglee. The song is written by Guru Randhawa, music composed by Guru Randhawa, Rajat Nagpal sung by Guru Randhawa, Neeti Mohan. Starring Taapsee Pannu, Saqib Saleem.